May 12, 2011  Early treatment of the HIV-infected person with antiretroviral drugs cut the risk of HIV transmission to his or her uninfected sexual partner by 96 percent. The effect was so dramatic, an international study was halted four years early. May 12, 2011  Two Canadian researchers have found antibiotic-resistant bacteria living on bedbugs recovered from three people hospitalized in Vancouver. While far from proving that bedbugs can transmit bacterial infections, the findings hint it may be possible. May 9, 2011  A 58-year-old New Mexico man was hospitalized for a week after showing up at an emergency room in April with a high fever and pain in his lower abdomen and groin. He represents the first case of plague reported in the U.S. this year. 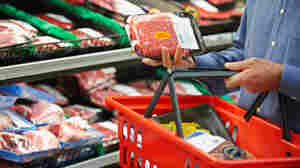 May 5, 2011  The Centers for Disease Control and Prevention has been recommending for years that pregnant women, older people and people with weak immune systems heat cold cuts to at least 165 degrees before eating them. April 28, 2011  Genetic studies have confirmed that some humans handling armadillo meat contracted a never-before-seen strain of the bacterium that causes leprosy. 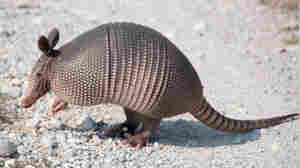 The armadillo is the only animal, besides humans, that is known to carry the bacterium. April 18, 2011  Measles was declared eliminated in the United States more than 10 years ago, but a few cases still crop up. 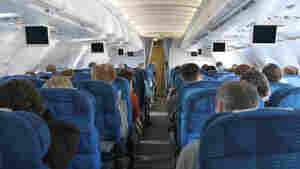 The biggest problem is travelers who pick up the disease overseas and bring it home. 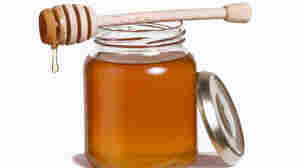 April 15, 2011  Preliminary research suggests that honey made from the nectar of the New Zealand Manuka tree helps fight drug-resistant bacteria like MRSA. But don't run out and buy some just yet — much more research is needed. 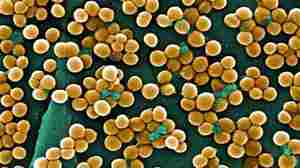 April 15, 2011  A survey of meat and poultry sold in supermarkets across the country found widespread contamination with Staphylococcus aureus contamination — the cause of most staph infections in people. A quarter of the samples were tainted with bacteria resistant to antibiotics. April 12, 2011  Health and Human Services Secretary Kathleen Sebelius on Tuesday pledged "up to $1 billion" for a new initiative that aims to reduce preventable hospital infections and patient readmissions after discharge. Many in the health industry are praising the proposal — but GOP lawmakers aren't, perhaps because it's paid for by the health overhaul law. 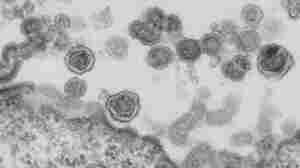 April 12, 2011  Most people infected with the genital herpes virus pick it up from partners who do not show symptoms of infection. But not very many people without symptoms know they have the virus, and testing for it isn't routine.